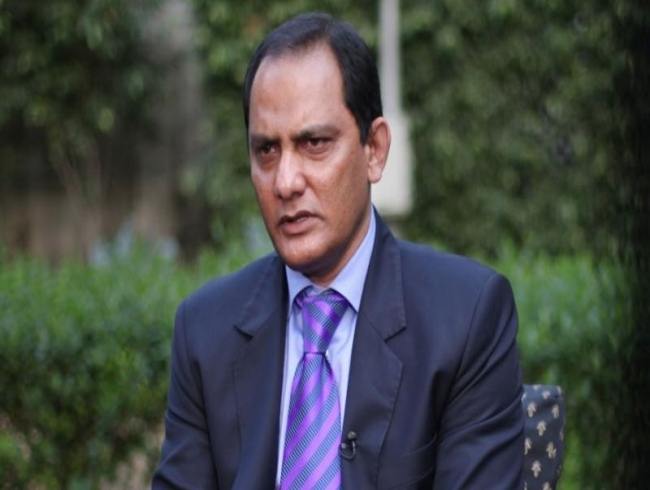 Mumbai: Former India captain Mohammad Azharuddin is “more than happy” to welcome Alastair Cook to the elite company of batsmen who scored a Test ton in their first and final matches. “The player is also under pressure during his final Test. And, when he is playing on his home country, the expectations are high. The farewell Test player is greeted by the opposite team members and his own team wants him to do well for the last time and under such circumstances it is never easy to register a hundred”, he added. According to Azhar, Cook’s decision on retirement must be respected. “If the player feels it is enough then he should leave the game at the right time,” he said.